Former Leicester City forward was one of the star men for Nigeria at the 2018 World Cup in Russia, scoring two goals against Iceland in the ‘Super Eagles’ only win of the Mundial. However, for his club, he has had a considerably more difficult time recently, and couldn’t make his mark at Leicester. Arriving at the King Power Stadium ‘with the ‘Foxes just having been crowned Premier League Champions, and played 5 times for them in the Champions League as he look as though to give Jamie Vardy competition for his place. In spite of the £16.6 million transfer fee he couldn’t perform in a Leicester shirt, and scored only 5 times in 33 appearances in his two seasons at the club. He spent the second half of 2017/18 season on loan at his old club CSKA Moscow and scored 6 times in 10 games, but that was insufficient to convince his parent club that he was worthy of keeping on the books. 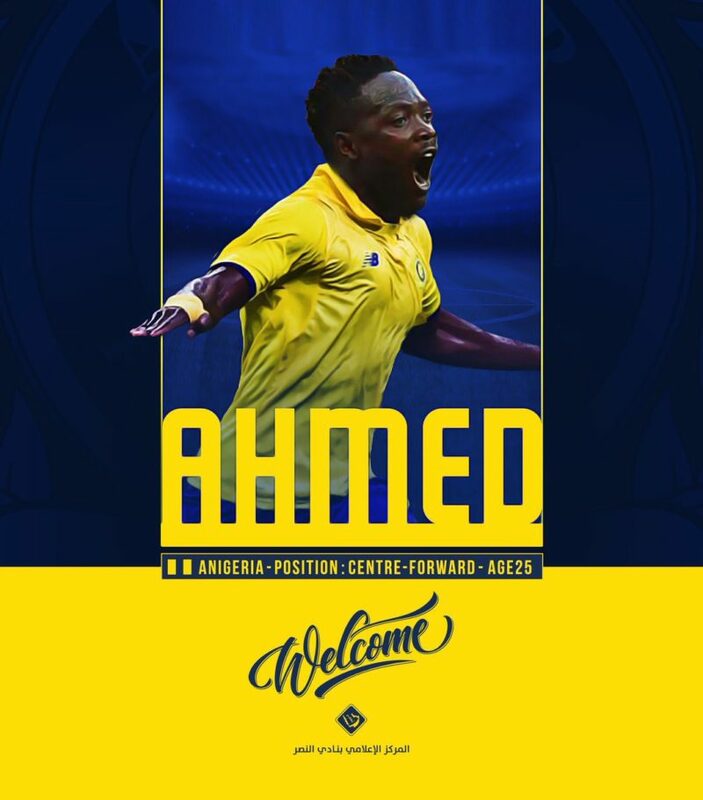 Ahmed Musa signed a four-year deal with the Saudi club, who had reputed to be keen on his service since the World Cup, for an undisclosed fee. As Al Nassr beat a few European clubs to secure the service of the 25-year-old who awed at the 2018 Fifa World Cup in Russia with two goals in three matches. The former VVV-Venlo star will hope like to manage the King Fahd Stadium outfit to Saudi Professional League triumph after their third-place finish last season. They start their 2018-19 league season with an outing to Ohod on August 30.